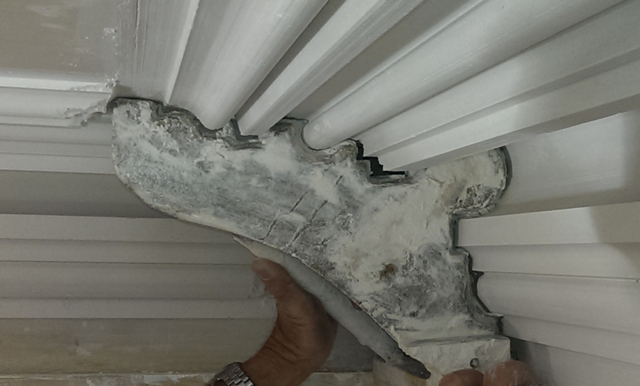 McMillan Heritage Plastering has completed award-winning traditional plasterwork restorations on a range of heritage listed sites, public buildings and private homes. Our aim is to deliver exceptional craftsmanship to all heritage projects through the employment of time-honoured techniques and traditional methods. Please click on the names of projects below for further information on the works completed by McMillan Heritage Plastering.